hd00:06Bagan, Myanmar. 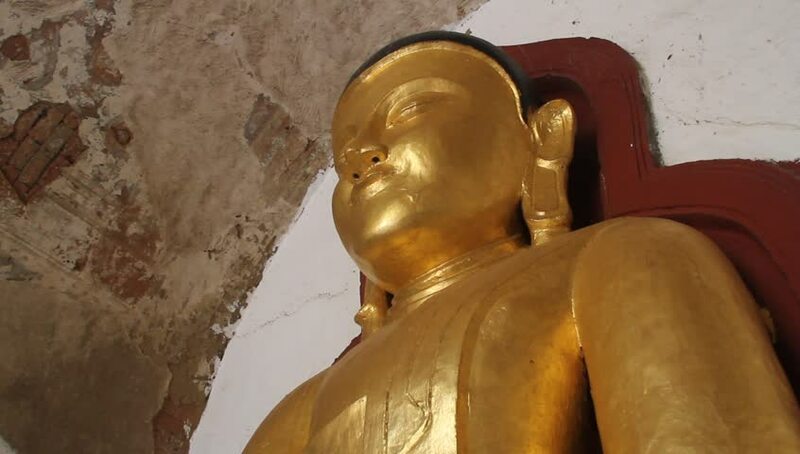 - circa 2014 A golden Buddha statue inside a temple, Bagan, Myanmar. hd00:13Hands of a child with a spinner on a brick background. A spinning spinner in the hands of a child. hd00:34Rameses II Temple in Abu Simbel, Egypt. hd00:32palermo, Sicily/Italy - 11.02.2017: Statue of Jesus on the cross. The statue is attached to a marble wall. Panorama. 4k00:24Pollution in Industrial Area Concept. Aerial Shot. Shot on RED Cinema Camera in 4K (UHD). 4k00:10KATHMANDU,NEPAL-March 25 :Yogi in Pashupatinath Temple of Kathmandu, Nepal. 25 March 2017.